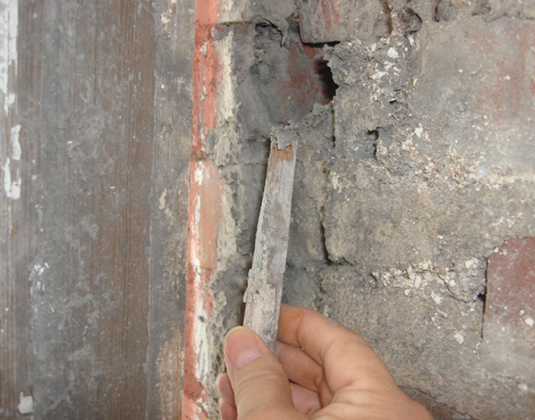 Asbestos identification and remediation are serious concerns for building owners and contractors. Failure to follow state and federal regulations can result in possible work stoppages, fines, and costly change orders and time consumption. Every demolition/renovation project that is commercial, industrial, and in some cases residential are required by state and federal regulations to be inspected for suspect asbestos containing materials. AAA Environmental can provide state licensed/accredited inspectors or make recommendations of firms to complete the work in your area.